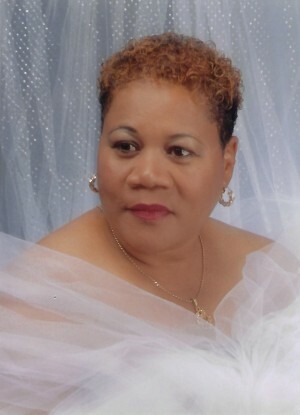 On Sunday November 18, 2018 , Beverly Hallums-Brooks of Clinton, Maryland passed into eternal life. Family will receive friends for a Service of Remembrance on Friday, November 23, at 11 am until the time of Remembrance at 12 noon at Wiseman Funeral Chapel, 7531 Old Alexandria Ferry Road, Clinton, Maryland. Interment Resurrection Cemetery.